Quickly map the flood risk from sea, in depressions or from watercourses to get an overview of the combined flood risk of a property, a neighborhood or an entire municipality. The map is constantly updated with the newest accessible data retrieved from governments and municipalities. 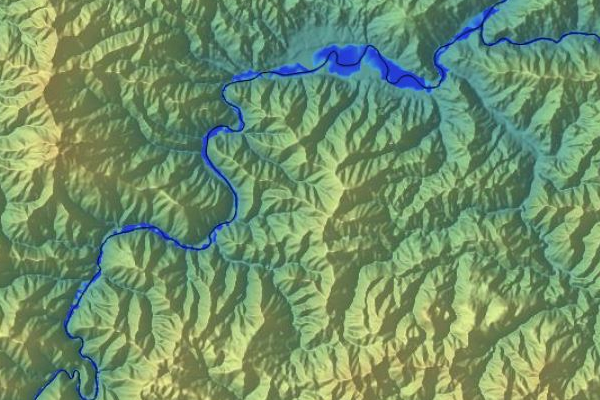 Choose a point on the terrain to view the size and extent of an area contributing water to a chosen point and the flow path from that point to the nearest downstream depression. Use this to evaluate the layout of new urban development to determine the dimension of a stormwater management systems or to locate a source of pollution. Explore the Flash Flood Map to identify critical flood risk areas, volumes of water in those areas, and the flow paths of the water flowing to the area. Use this to design climate adaptation initiatives or to ensure that new infrastructure and urban development do not collide with critical risk areas. 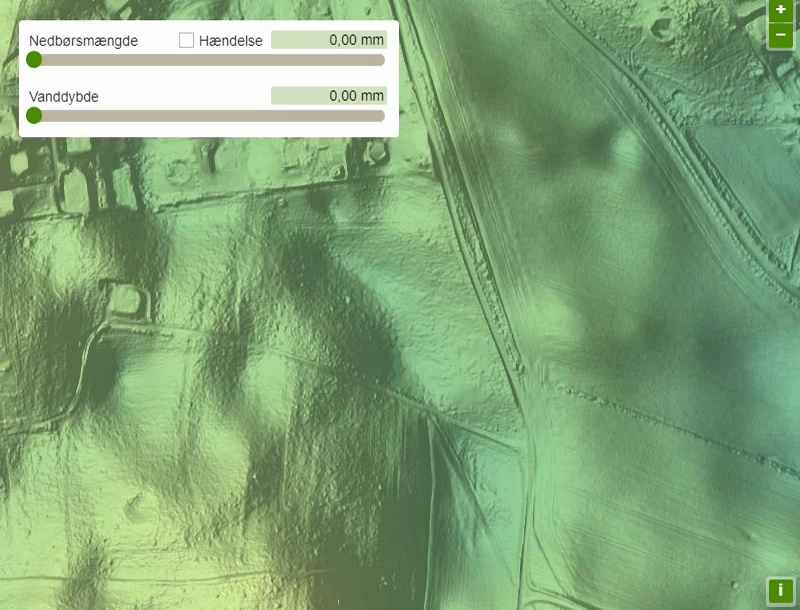 Investigate terrain slopes by quickly extracting elevation profiles. 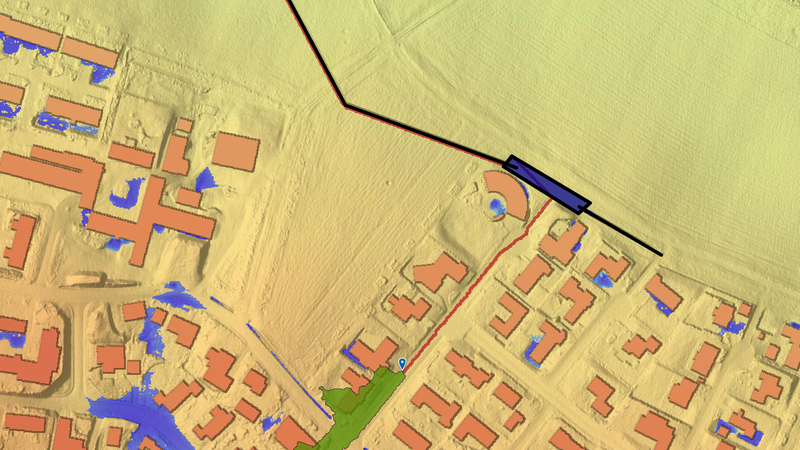 Use this to plan sewage and ditch systems, to investigate slope of flow paths, or to determine the natural ground level in connection with local or construction planning. View the volume of any basin in the terrain. Use this to investigate the capacity for collecting surface water in natural basins. 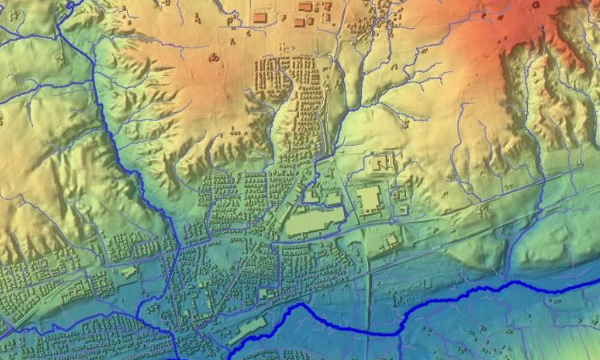 Through a simple user interface, engineers, landscape architects and urban planners are able to evaluate the overall effects of terrain changes such as levees, canals, houses and retention basins in terms of flood risk. 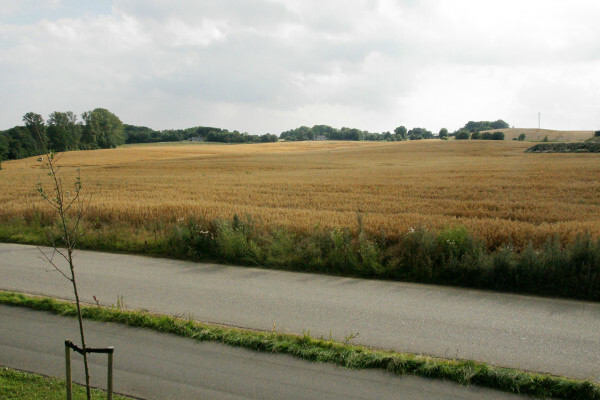 The video shows the planning process prior to constructing a new residential area. 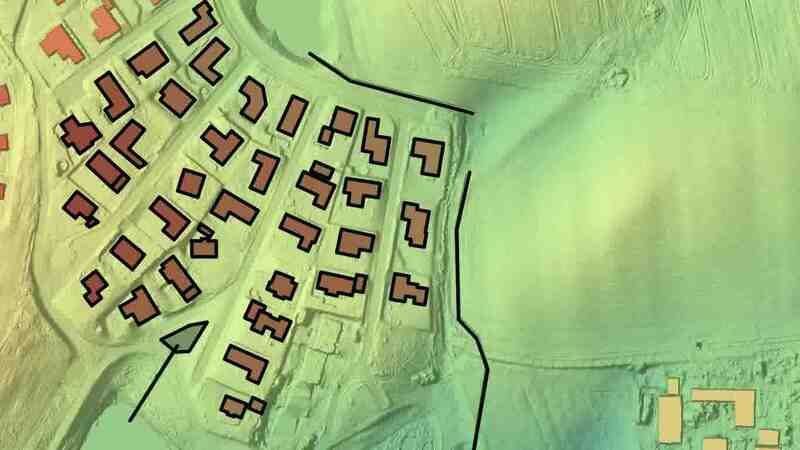 The houses are added together with canals and retention basins. 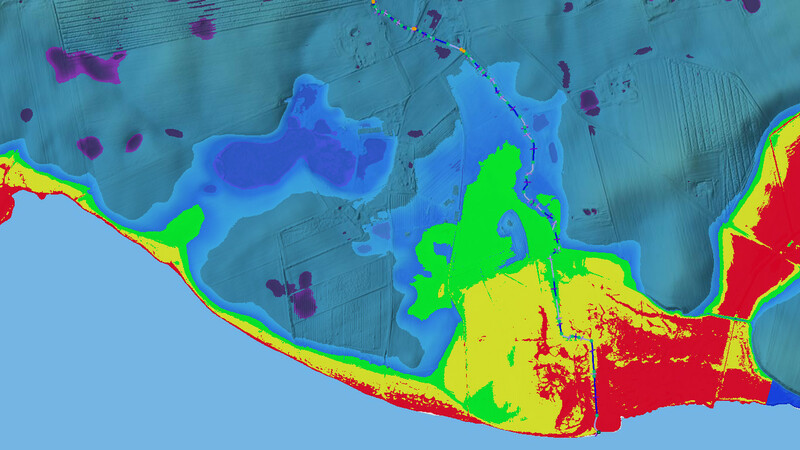 Now, the updated analysis (blue) can be compared with the analysis of the original terrain (purple). Manage emergency situations or work proactively with your emergency plan by investigating the damage of a potential levee breach or the effect of a mobile flood barrier. The illustration shows how a mobile flood barrier protects a residential area against the increasing water level in the inlet. 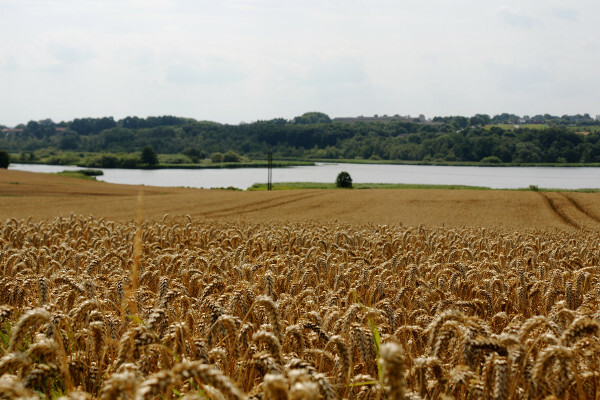 Investigate the effect of different climate adaptation initiatives, and share it with colleagues, politicians or advisors. Here is an example of a watershed (green) in a residential area, where the rain is led to a newly constructed retention basin. Work with watercourse flooding and investigate the effect of changing the water flow rate, the sea level, the cross profile and the watercourse levees. This is an example of flooding from a watercourse after a 50-year rain event. 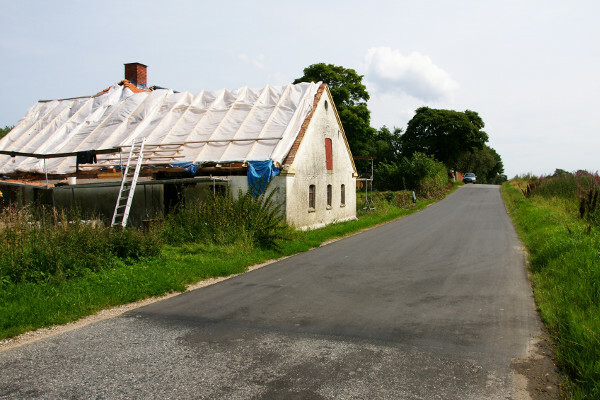 When a property owner experienced flooding on his land and thought it originated from the public road, Vejle Municipality used SCALGO Live to get an overview of the problem and then suggested possible solutions through a constructive and solution-oriented dialogue. 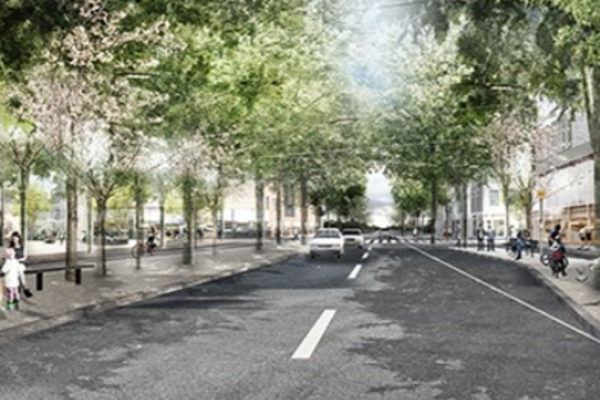 The municipality of Ballerup used SCALGO live in the planning process of the new midtown center in Skovlunde to minimize the risk of flash flooding. The surface runoff and the flooding in and around the area were calculated and integrated in the urban development project. 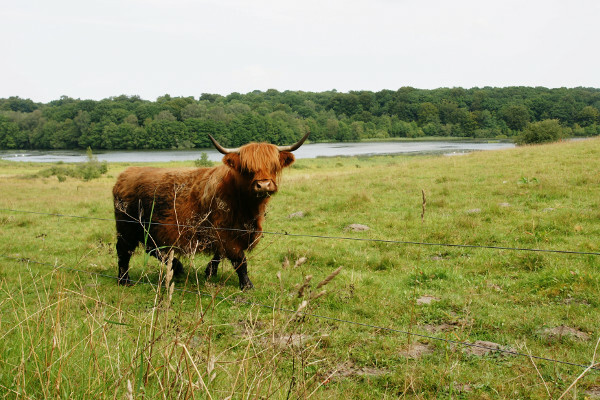 When the water utility, Aarhus Vand, inspects their separated sewage systems for renovation and maintenance purposes, the traditional workflow, using measured data and hydraulic modeling, and their citizen surveys are supplemented by an analysis of surface runoff using SCALGO Live. The engineering consultancy company, NIRAS, adapted a major industrial property to withstand extreme rain events as it had previously suffered from flooding. 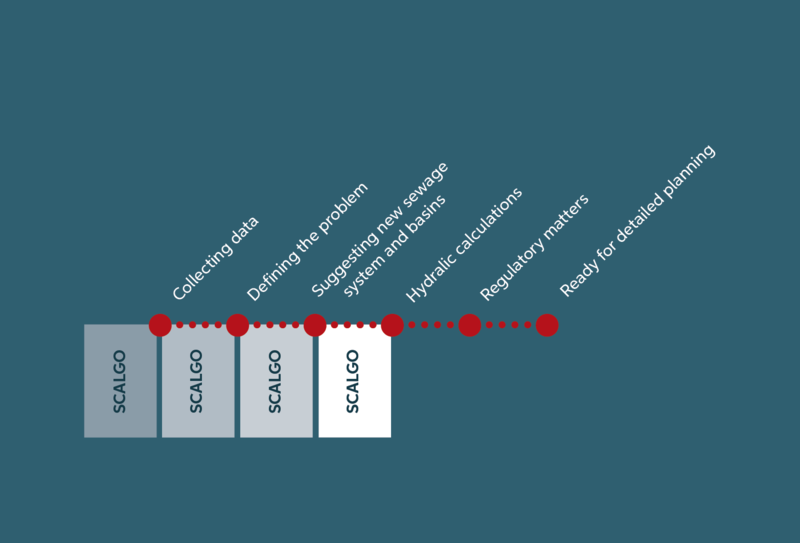 By using SCALGO Live, the engineers could get an overview of the flood risk and understand the underlying risk factors. The water utility, VCS Denmark (VandCenter Syd), works on a range of different climate adaptation projects. They use SCALGO Live to get an overview of surface flow and to quickly evaluate possible climate adaptation solution. 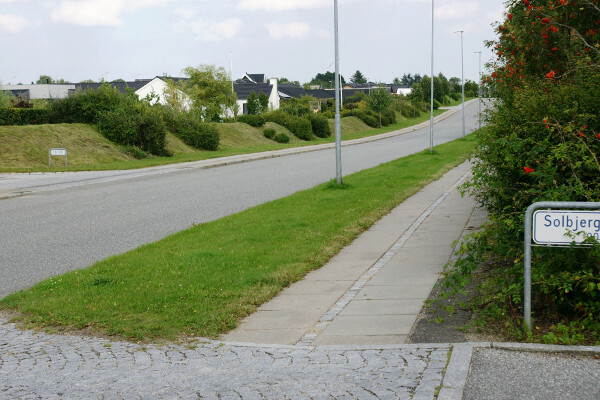 Horsens Municipality uses SCALGO Live to create an overview of the developments in the terrain when administrating terrain regulations. They use this overview as visual support when landowners are instructed to restore illegal terrain regulations. 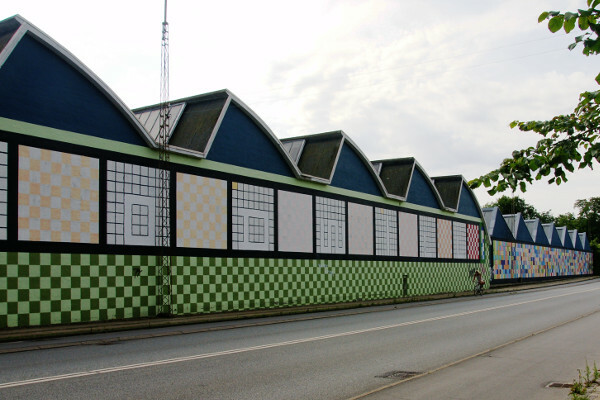 The water utility, Aarhus Vand, uses SCALGO Live to evaluate the risk of flooding in new urban development projects as part of their climate adaptation strategy. 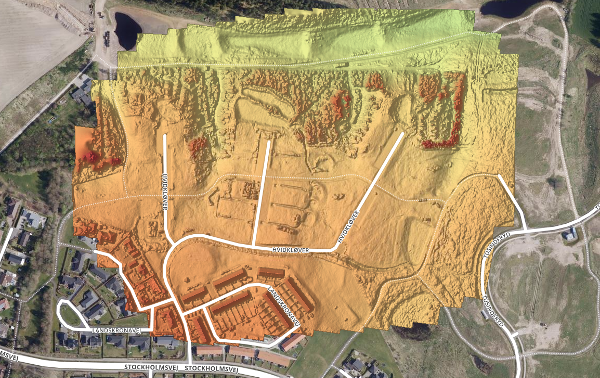 The information and visualizations from SCALGO Live helped convince developers to change their development plans to reduce flood risk. 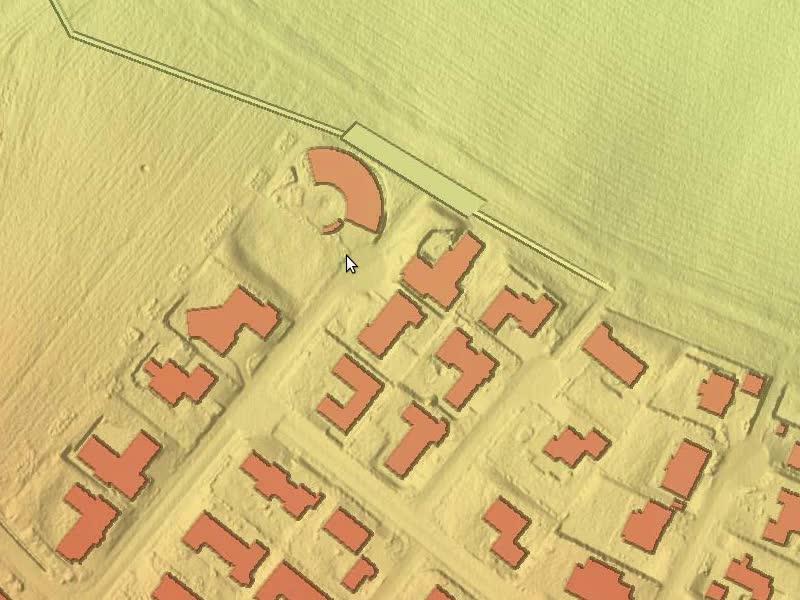 Silkeborg Municipality used a drone to map terrain elevations after implementing an urban development project where SUDS were installed to handle the surface runoff. The data was imported into SCALGO Live, and the overall function of the systems was quality assured herein. In Bosnia-Herzegovina, floods along the Sava river are causing massive destruction. When prioritizing where to begin working, COWI uses SCALGO Live as an efficient screening tool to identify the river sections most susceptible to flooding. 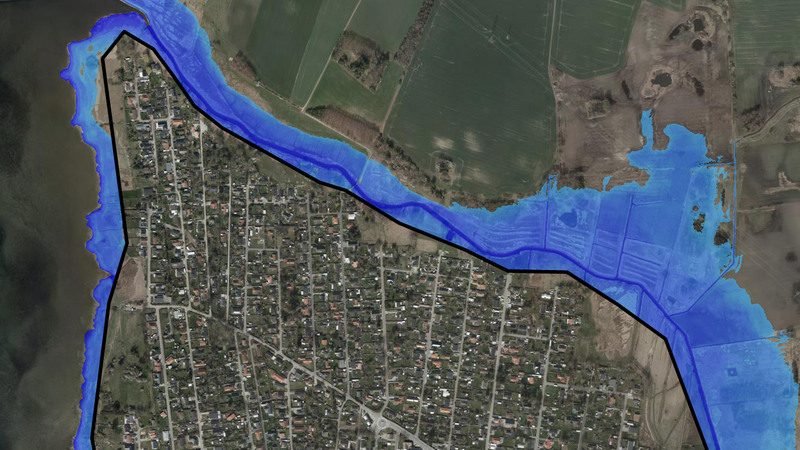 Odense Municipality uses SCALGO Live to screen all levees around the inlet of Odense in order to estimate the sea-level that the levees can resist, and to identify critical low points on the levees where a rising sea-level can cause serious damage to buildings or infrastructure. 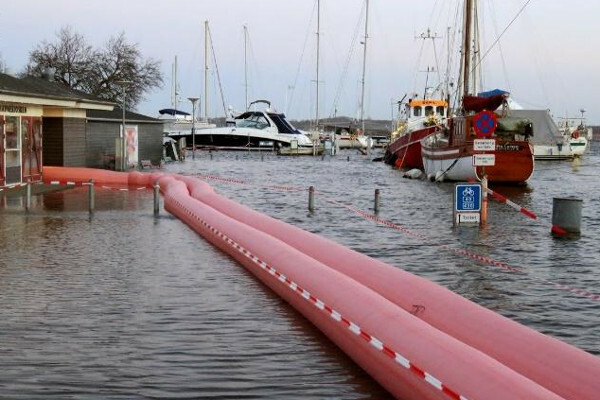 A storm surge in Denmark resulted in sea levels rising up to 1.8m. above the normal level. 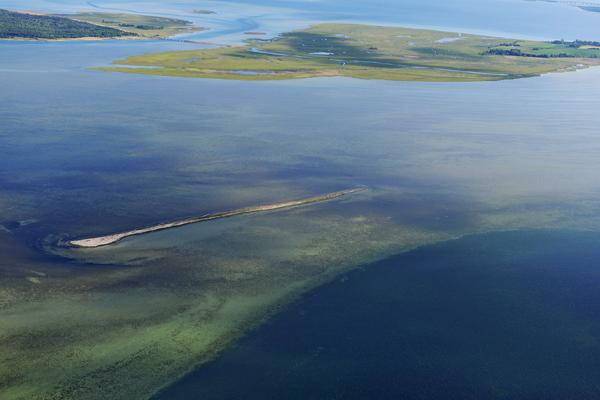 Sønderborg Municipality, Sønderborg Water Utility and KLAR Water Utility used SCALGO Live to find the optimal position for temporary coastal protection to secure critical infrastructure. Horsens Municipality used SCALGO Live to estimate whether closing the sluice gate by Nørrestrand could result in flooding from the hinterland. Volumes from SCALGO Live and other calculations gave a better overview on critical time spans for closing the sluice. 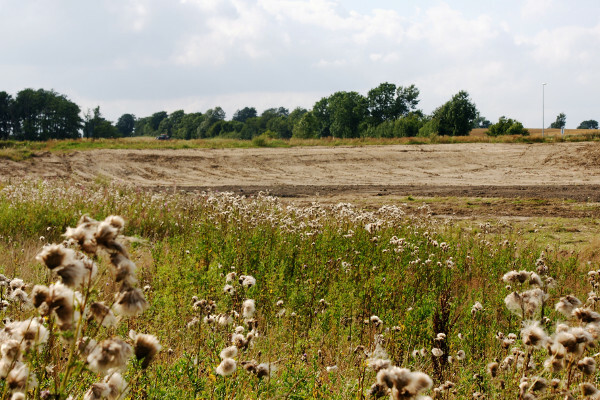 Odense Municipality used a drone to map terrain elevations in an area that had undergone extensive terrain alterations, including a highway ramp and retention basin. 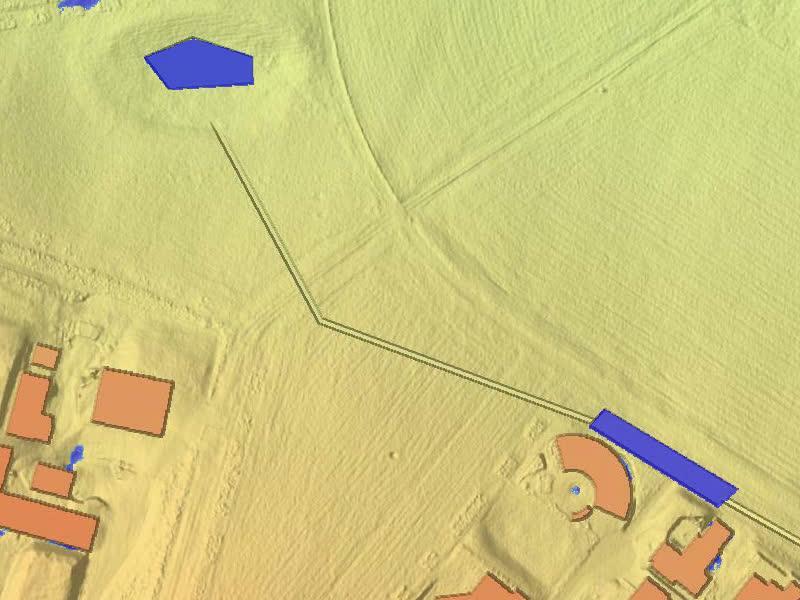 The drone data was imported into SCALGO Live to visualize and evaluate the outcome of these changes. 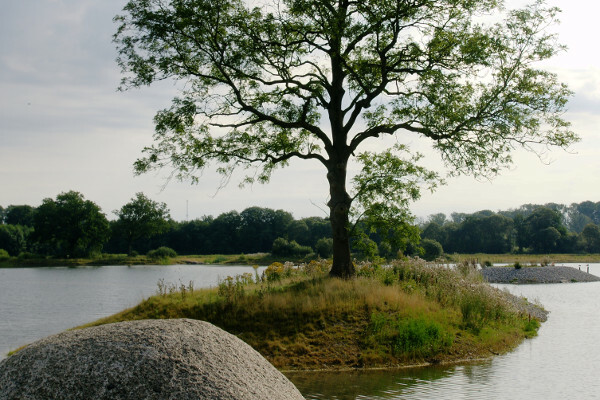 When reacting to reports of water pollution in Hastrup Lake, Vejle Municipality used SCALGO Live to quickly identify the source of the pollution by interactively looking up the topographic watershed of the lake. 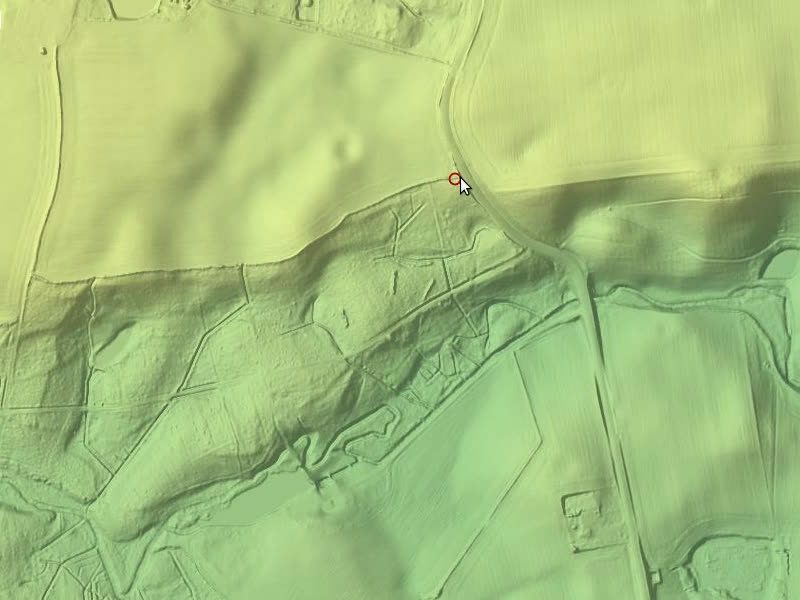 During planning of a new residential area by the old Dalum Paper Factory, SCALGO Live provided an overview of the terrain and an optimal basin location. 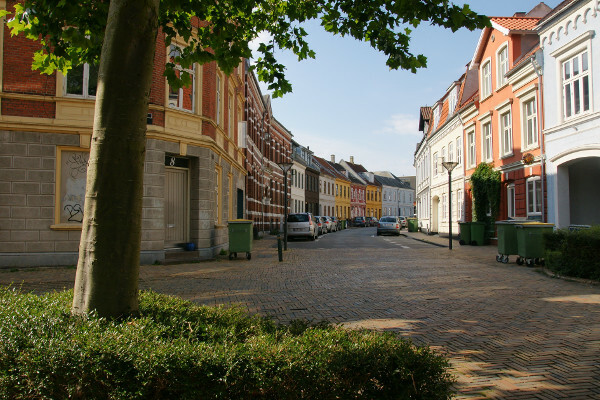 After this project, Odense Municipality decided that all the local plans within the municipality should be screened by SCALGO Live. 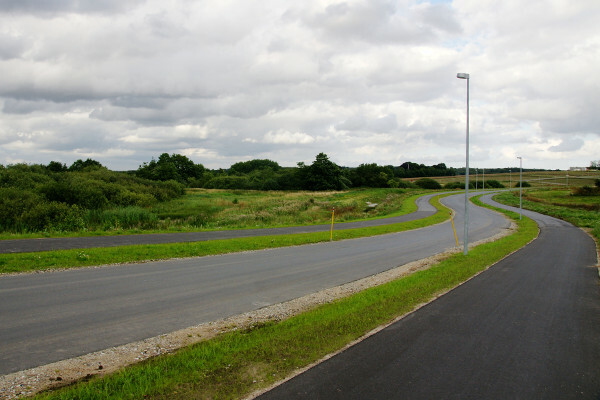 During the planning process of a road construction, Horsens Municipality imported the project into SCALGO Live and investigated how the road affected the surface runoff. Thereby, it was easy and fast to choose the optimal location of culverts to avoid water on the roads. For a consulting engineers at Niras, SCALGO has proven very valuable in terms of quick analyses that provides insight and isolates problems. Something the engineers previously had spent a lot of time on making themselves. Contact us today to arrange a demonstration of SCALGO Live. We will gladly visit your organization or invite you to a meeting in Aarhus or Copenhagen, Denmark to discuss how SCALGO Live can benefit you. Do not hesitate to contact us by e-mail or phone.